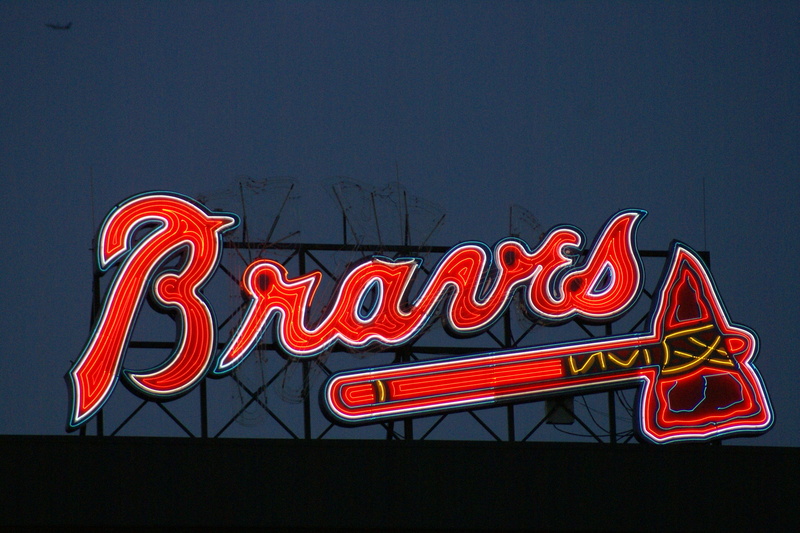 Driving up to Turner Field, you can’t help but get that baseball is played here feeling. 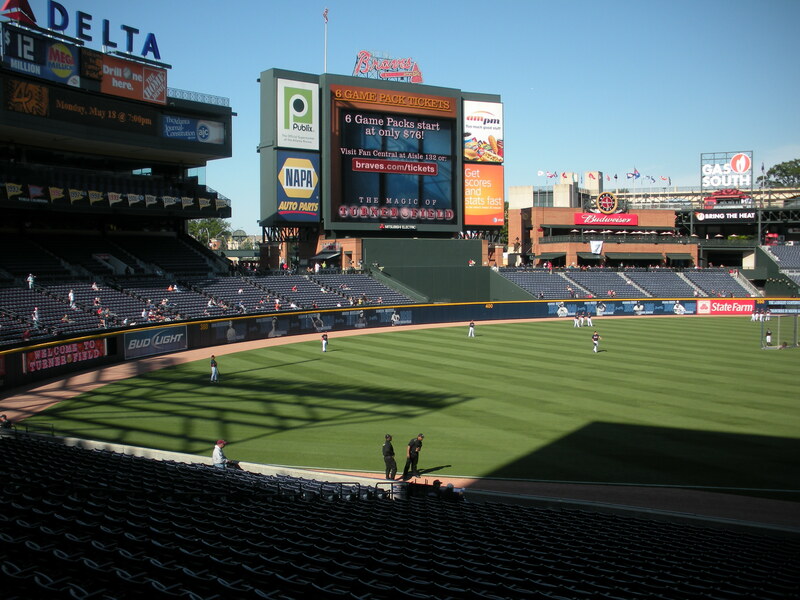 The exterior red brick of the ballpark stands outs in the Atlanta downtown and you know this is a beautiful field. If you want to use the stadium parking directly across from the stadium it’s $12 and gets you right up close. There are other cheaper lots nearby, but for my purposes I chose the stadium. If you drive a Lexus you can park in the special Lexus parking lot. A bit much, but cool if you have the car I guess. I also did like the tailgating section. Before game brawts and goodies can make for a fun time at the park. Not to judge a book by it’s cover, walking into the stadium you are greeted by the history of the longest continuous franchise in Major League baseball. History reminders of great players like Nierko and Aaron await you in the plaza heading into the gates. Purchasing a ticket is easy enough as you enter the first sets of gates outside the stadium and proceed to the windows built into the stadium. Pricing on the seats here is not outrageous either. For lower level dugout seats, you can expect to pay $60 and get a great seat in the house. Those wanting to get in cheap can sit in the upper pavilion for $6. This stadium also takes part in a practice I think is ridiculous. They, like some others I have been too, charge a few dollars more for day of game purchases. This to me is idiotic, because it’s like punishing the walk-up crowd. Why should a walk-up ticket cost $2 more? Never will get that. The ticket attendants are very nice and there is a very helpful atmosphere to their attitudes. Most field attendants are very nice too and of course me walking around with a Rockies jersey lends to bad jokes which I can only smile at. This time I was asked if I knew there was a special section for Rockies fans. I just laughed and asked outside? No it wasn’t outside but way at the top. All in good fun. 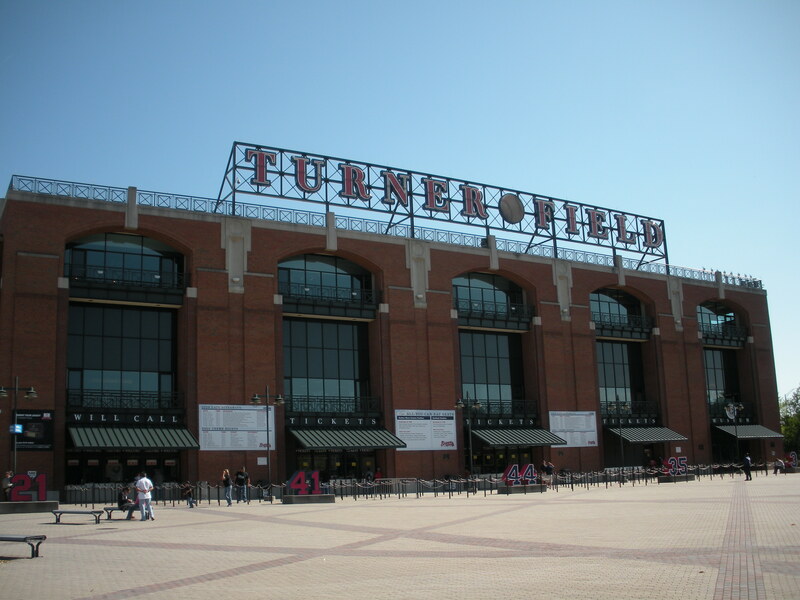 I laughed and was wished a great time at Turner Field. Security is tight, but it’s the new world we live in. A first though, I was asked to take off my hat, because people have been known to sneak contraband in underneath. Eventhough it was a baseball game, I smiled took off my hat and said, “No rabbits here.” Maybe I should have left the rabbit comment out, but I had to. There is no awkward place in the seating and the field has a large but close feeling to it. Standing in the outfield for batting practice, I knew I would have no problem sitting in these sections. For batting practice you are allowed to catch as many balls as you would like and you can go down near the dugouts until an hour before game time for autographs no matter what ticket you have. There is an announcement to return to your seats and the field attendants were very un Nazi like in the handling of it. 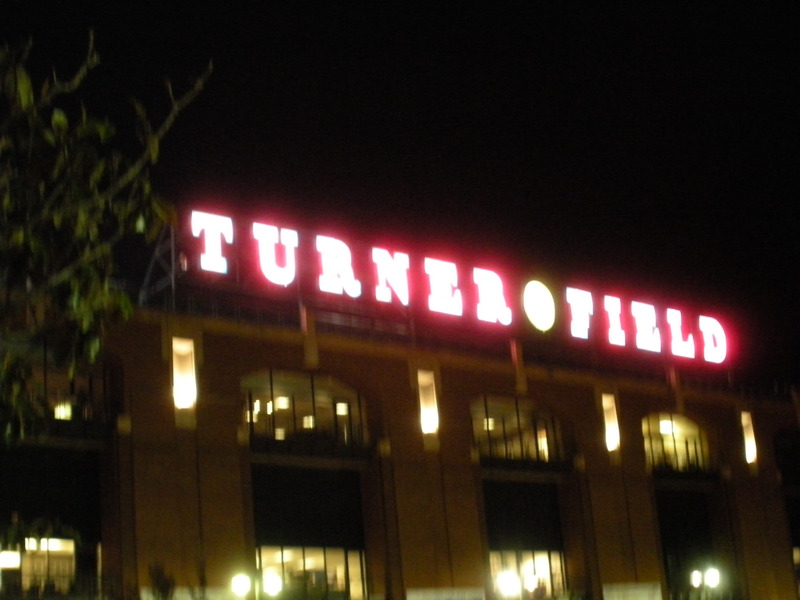 It was nice to see and bonus points to Turner Field. Stepping out of the field area into the concourse is another thing though, This is definitely the parks weakest area. The concourse looks old and dim lighting did nothing for me. Food is spread out, but you will have to walk a ways if you want a particular food. The stadium has a variety of food vendors but they are not very close to each other by any means. If you are any fan of baseball history, this park is loaded with it. All across the concourses you will find photos of Braves teams who have won pennants or World Championships. Individual players are celebrated too and everywhere you look there is some form of memory. Unobstructed views and affordable seating make this a must see stadium. Ten being the best I’d give it a 9.2 only subtracting for the not so stellar concourses and sparse food stands. 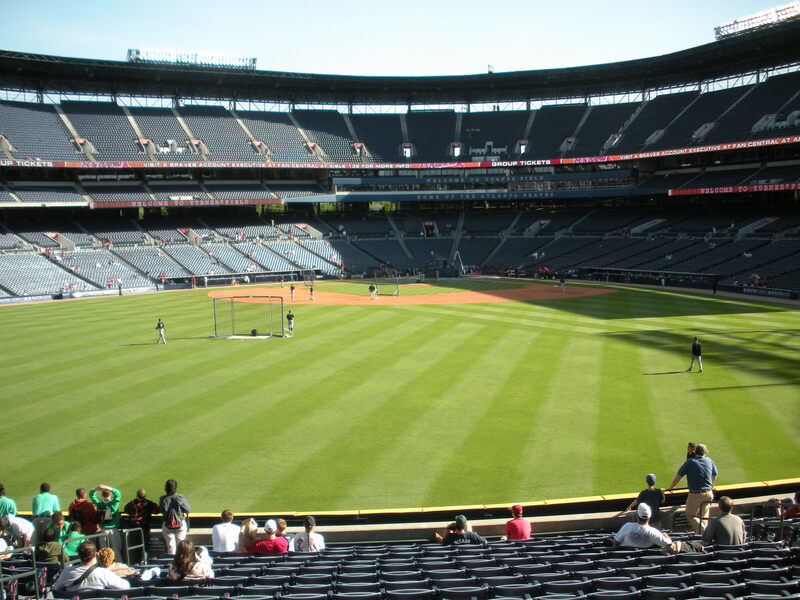 Batting practice is very open and you can roam any part of the stadium before game despite the ticket you may have. 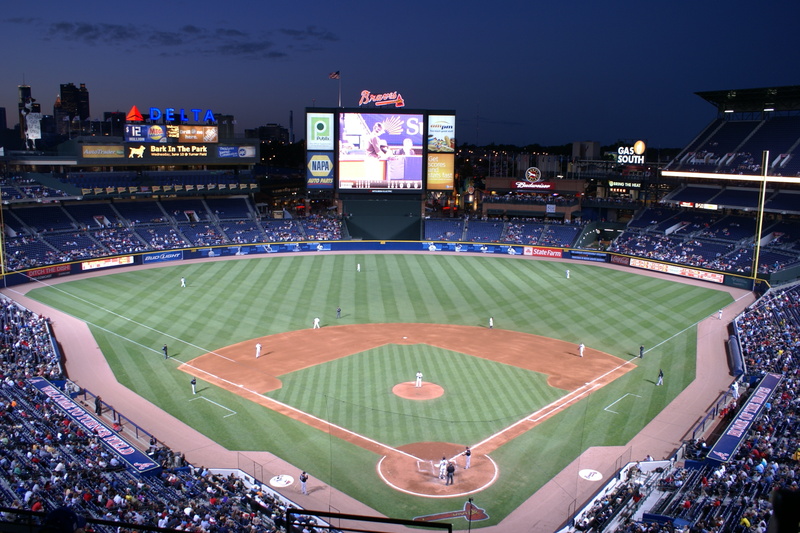 I have an appreciation for Turner Field and would see a game there again. Thanks for the memories Todd. I got the coveted 2000 on camera forever. What a memory. What a way to be a part of baseball as a fan. After Monday’s possible hit and wondering what would come of 2,000, I caught the moment on camera for posterity Tuesday night. Wow, if I thought I was nervous Monday trying to capture the moment, I was even more honed in Tuesday. This is a feat less than three hundred players have ever gotten to in Major League Baseball and I knew what it meant to me. Sitting before the game I couldn’t help but think there was someone missing tonight. Every year for probably the last seven or so, I took my father to a Rockies game for his birthday on May 19. Travelling to Atlanta was asking too much of him, as he didn’t physically feel up for the trip, but I knew I had to be part of history and I knew I had to bring part of it home for him. I had a brand new ball, never touched by a players hand, laying in wait in my bag. I knew there was one autograph I wanted tonight, above all others, and I knew why. 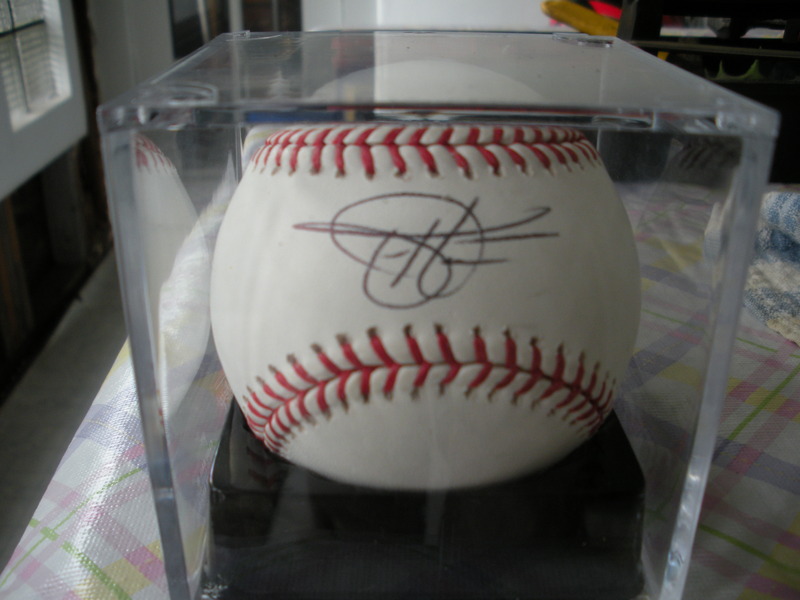 I wanted Helton to sign for me and I wanted him to sign on the night of his 2,000th hit and it just happened to be on my father’s birthday. I saw Helton sign one other autograph. I like to think it was more than luck when Todd asked for my ball and put his stamp on it. In that second I had just come upon the best birthday gift I could think of. People say I write with emotion and most of the time I don’t recognize it. When I say I couldn’t have felt more like I was 8-years-old and loved baseball more than ever, that’s pure emotion. Kids often (boys especially) try to get their dad the perfect gift, that as men he would love. When Todd threw the ball back to me, I probably looked like a giddy kid who knew what he had in his hands. I had a ball signed on a monumental night for a historical player by a historical player and it was gonna make the best gift ever. 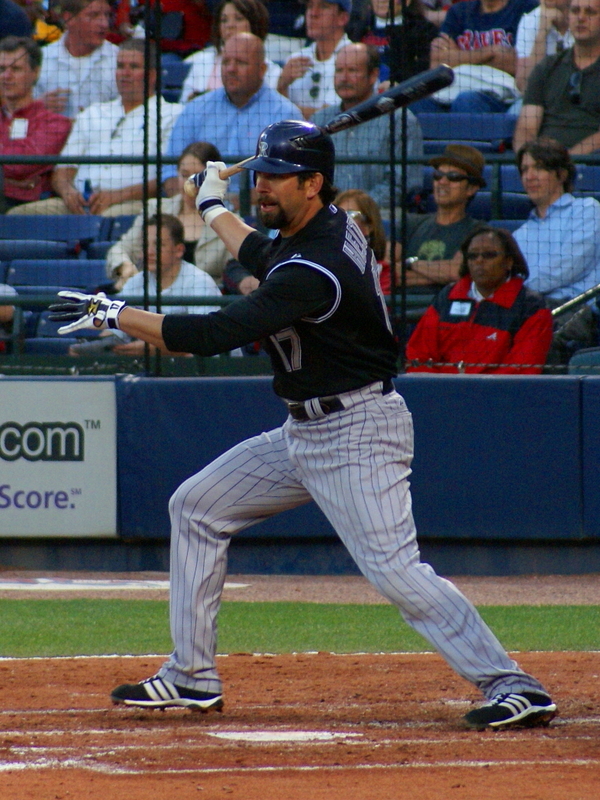 In the first at-bat Helton would not get his 2,000th, but in the third it came. I nervously clicked and watched the ball blow past my eyes and into the outfield. I knew I had just seen history, but had I captured it? The night before I had taken an alright photo but nothing I would be extremely proud of. Not this one. Nope this one was almost perfect. I want to post it right here right now, but I’m going to hold back because I want Todd to be the first person to see it. I know that may sound hokey, but I want him to know how much it meant as a fan of the game to be a part of that moment. Until the day I die, I will be able to tell the story of number 2,000. I will however describe the photo and post the second after. Basically the next photo. The magic of the camera captured Helton in mid-swing seconds after contacting the ball. 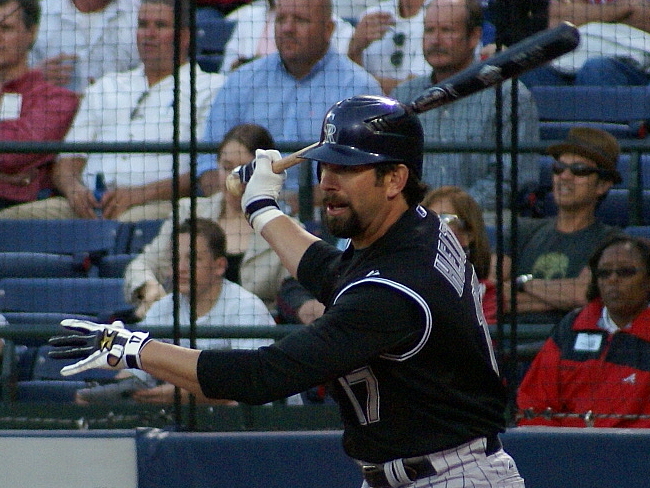 The ball is about three feet coming off the bat and Helton looks intent but calm in the swing. With eyes like a tiger capturing his prey, you can see the experience and knowledge in every ounce of his presence. Crack, the ball has just been hit and the next second looked like this. This too is a nice photo, but I know it is the moment a milli-second after. The ball is already beginning to travel into the outfield and the people, including Todd, know this one’s a hit. I can’t begin to describe how rapid my heart beat was as I was looking at the photos to see what I had captured. Did I get it? Was it bad? Did I totally blow it? Again like a wave of emotion, I had it. I had gotten the actual moment a split second after the ball came off the bat. I would be linked with this moment for the rest of my life. Here was a player who had played the game the right way. Working hard from the minors up, he became an icon of the Colorado Rockies and all things right with the game. I felt truly blessed and thankful to be part of this opportunity. Coming up I’ll look at the Braves food and fans.